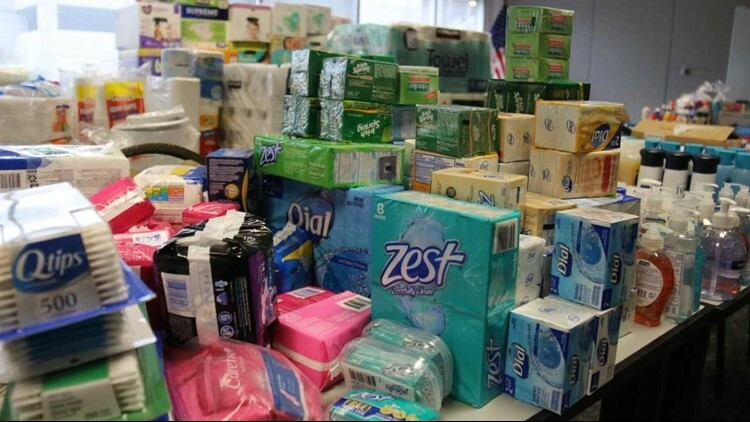 Officials with the police department and Pinellas County have been gathering donations for the last two and a half weeks. CLEARWATER, Fla.—The Clearwater Police Department is lending a hand to families and law enforcement in the Panhandle who are recovering after Hurricane Michael. Clearwater police have two large trucks with donations in them heading to the Panama City Beach Police Department.